Evernote has had a firm foothold on the productivity app market-especially when you consider their deep integration across multiple mobile platforms, in addition to the web. I myself have tried several times to find new, more appealing alternatives to fit my basic needs without all the clutter. However, in the end, I always seem to come back to what I know best, and where I have the biggest investment. That’s not to say there aren’t new productivity apps, and improvements to existing apps that continue to challenge Evernote for the crown. 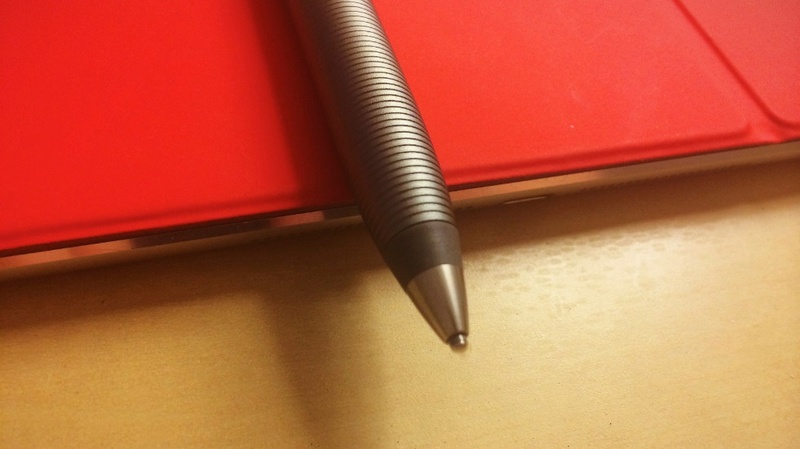 Even a simple option like the Notes app in iOS, is enough for many users. 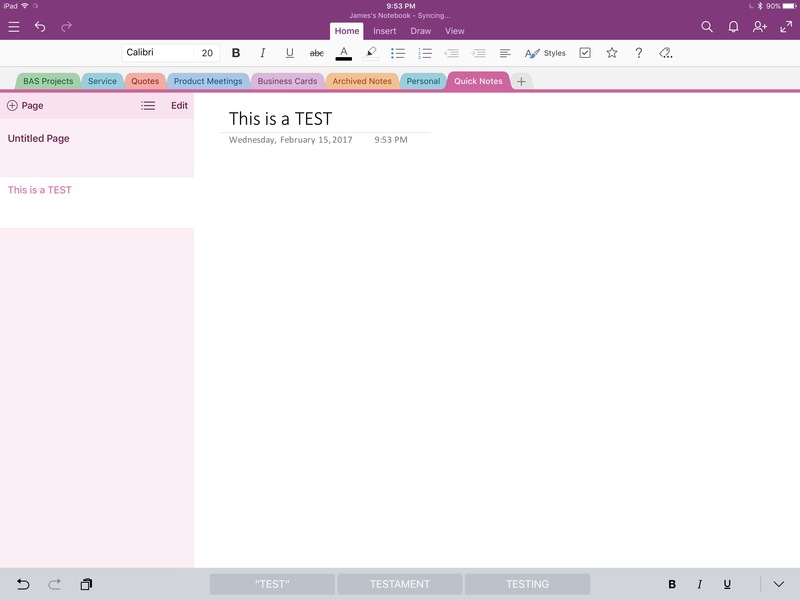 Centrallo has been around since August of 2014, providing users with a clean and easy way to prioritize, organize and create lists to make their lives more productive. 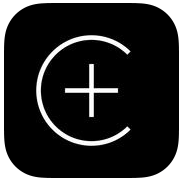 I liked their app well enough to give it a look when it first came out. It was a cross platform app that was also available in a web version–a must for me. It was good, but not great for my needs, and so I haven’e been back in a while. 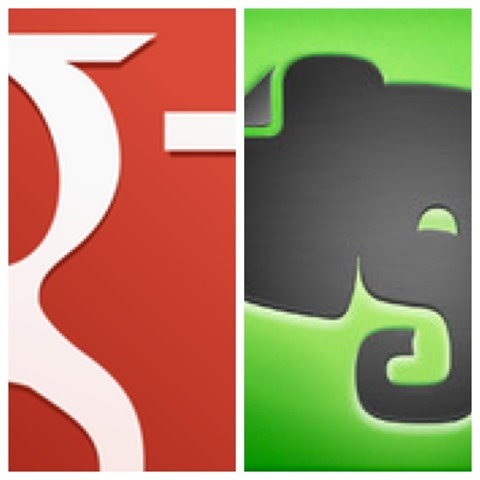 This week marks the birthday of two great services that I love and use heavily on my iPad and elsewhere: Evernote and Google+. 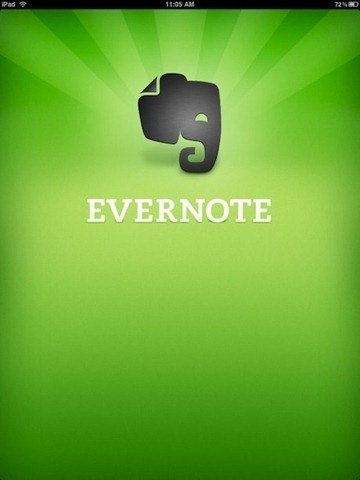 Evernote has been a stalwart for me since back in 2008 – on the iPhone and Mac, clipping from the web, and just about anywhere I’ve needed it. 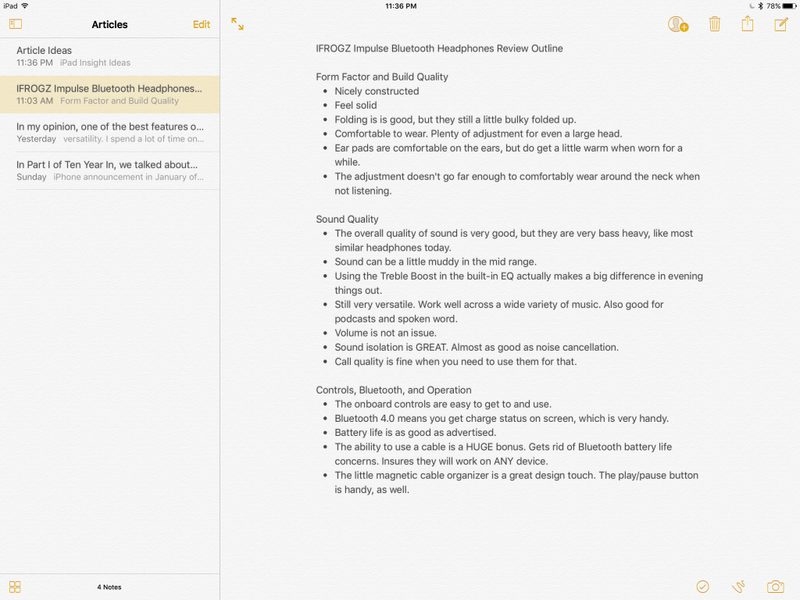 To say it’s a powerful and feature-packed notes app is still not coming close to doing it justice. I’ve seen Evernote spoken about as a ‘second brain’ sort of service and I have gotten that sort of benefit from it over the years. It remains a fixture for me across all my devices and is still constantly improving and adding features. Google+ is only two years old, and it feels like that time has flown by, as they say. I was lucky enough to get an invite from +Louis Gray on the first night the beta became open to invites and I’ve been enjoying the heck out of Google+ ever since. Yes, I’ve read all the reports of Google+ being a ghost town, and I think they’re complete nonsense. It has become easily my favorite social network. It is superb for lively and intelligent discussions on just about any topic under the sun, has a great range of topic-specific communities where you can focus in on areas of interest, and Hangouts for connecting via video with anything from one to hundreds of people. I have lots of good discussion every day via my personal profile and the iPad Insight Google+ page. Here’s wishing both of these great services many happy returns. 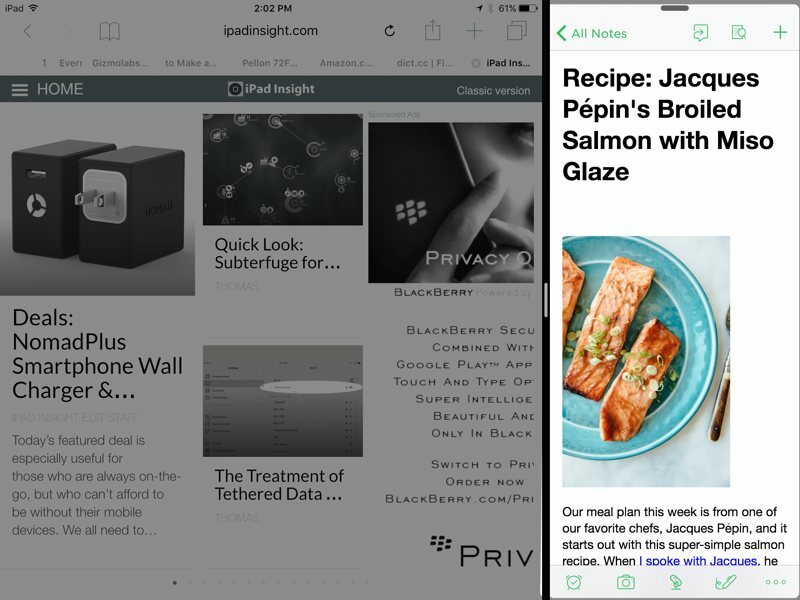 Evernote – the excellent note-taking and so much more app for the iPad and iOS – has had another nice update this week (to Version 4.1.2), and has also now got a very cool new linkup with the popular Reeder for iPad RSS app. 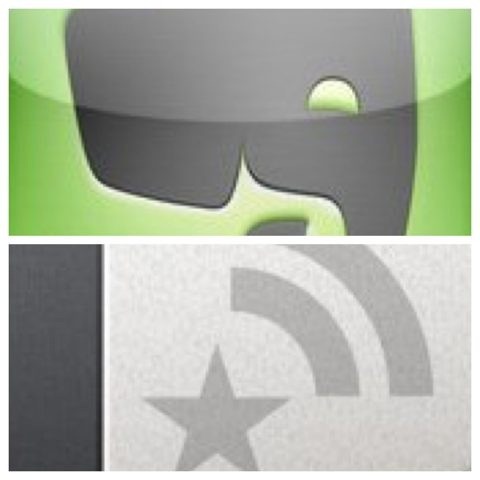 You can now send posts to Evernote right from within the Reeder for iPad app. When you download Reeder, you’ll notice that there’s a familiar elephant icon in the app which lets you immediately send posts you might want to remember to your Evernote account. When you send a post to your Evernote account, it’ll automatically be saved to your default notebook, nicely formatted and, of course, searchable. Hurrah. 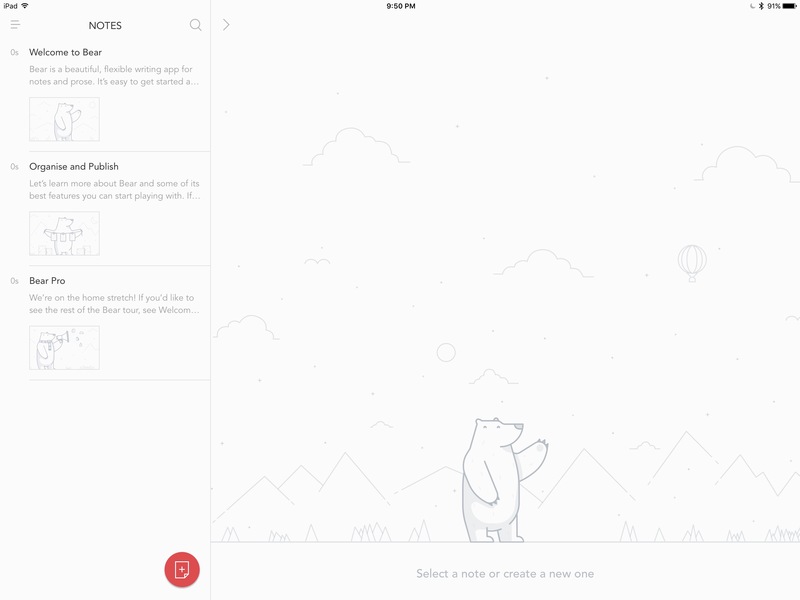 The Evernote app got an update yesterday – to Version 3.3.2 – and now it will finally run without crashes on my iPad. Previously it was continually failing to launch after using it just a few times, crashing straight back to the home screen – even after a couple of remove and reinstall efforts.